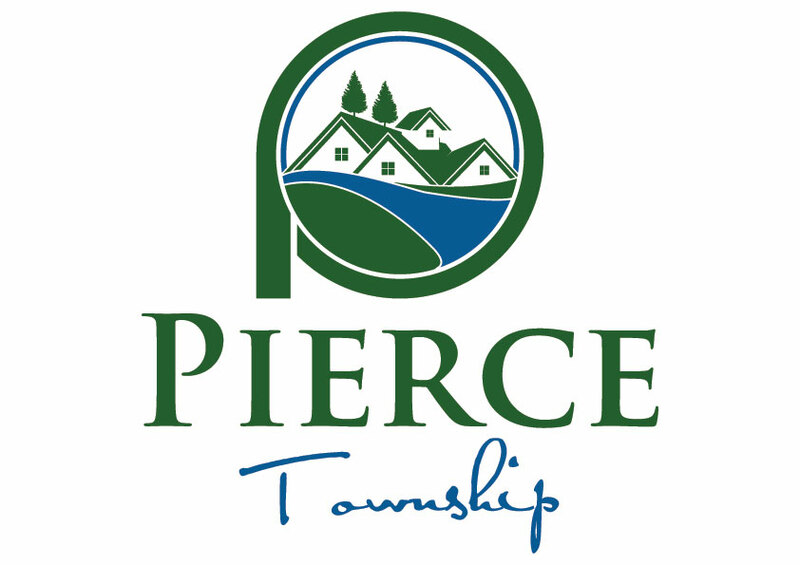 Please check out our calendar, newsletter, and facebook page for the most updated information about Pierce Events. Easter Egg Hunt – April 20, 2019 from 10:00 a.m. to 12:00 p.m. Join us for the annual Pierce Township Easter Egg Hunt at Pierce Township Park! Meet the Easter Bunny and find eggs! This is a free event for children 1-10. Parents please be sure to check the candy for peanut allergies. Remember to bring your Easter basket! Meet the Easter Bunny at 10:00 a.m., the hunt begins at 11:00 a.m. sharp! The children will be separated on four fields based upon age. Field ages are: Field 1 ages 1 & 2; Field 2 ages 3, 4, & 5; Field 3 ages 6, 7, & 8; Field 4 ages 9 & 10. Baseball Field Registration – Spring reservations are made open to eligible applicants in late January for field use in March 1st through July 31st & Fall reservations are made open to eligible applicants in late June for field use in August 1st through November 30th. Click here to read more. Kids Bike Parade -July 4. Co-sponsored by the Legendary Run Home Owners Association. 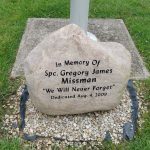 Bike parade, cake, free refreshments, military presentation. 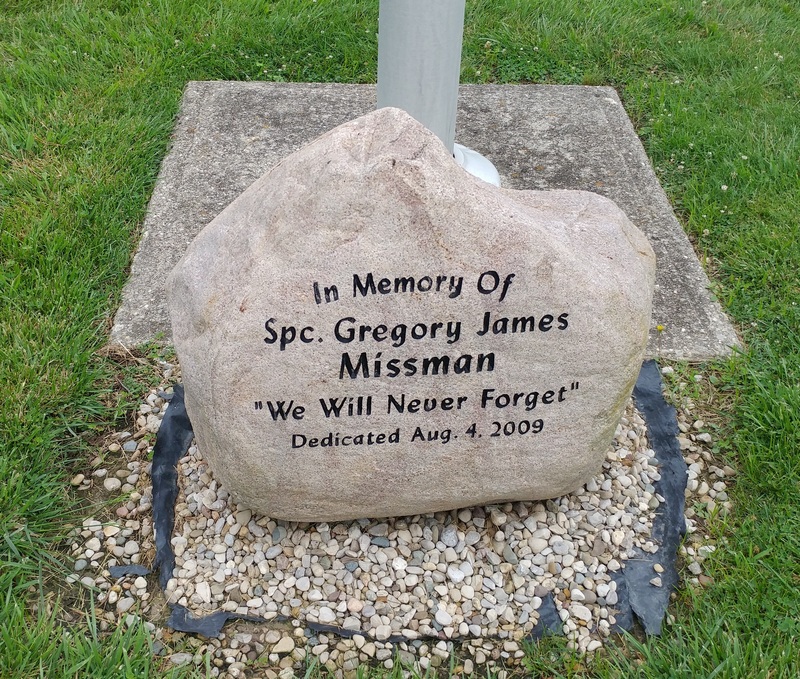 Greg Missman Day – July 9th – Resolution 013-014 – Pierce Township Board of Trustees on July 9th declared “Gregory Missman Day” in Pierce Township, Clermont County, Ohio in honor of his service and life sacrifice for his Country and for the continued help and support Jim Missman provides to Children of Veteran’s and Gold Star Families through the Gregory J. Missman Memorial Fund, Inc.
National Night Out– Sponsored by the Pierce Township Police Department. Live music, presentations, raffle prizes, magic show, free food and refreshments. All events held in Pierce Township Park, 961 Locust Corner Road, Cincinnati, Ohio 45225.